He stole our hearts in The Notebook, and now, he’s every woman’s dream guy. 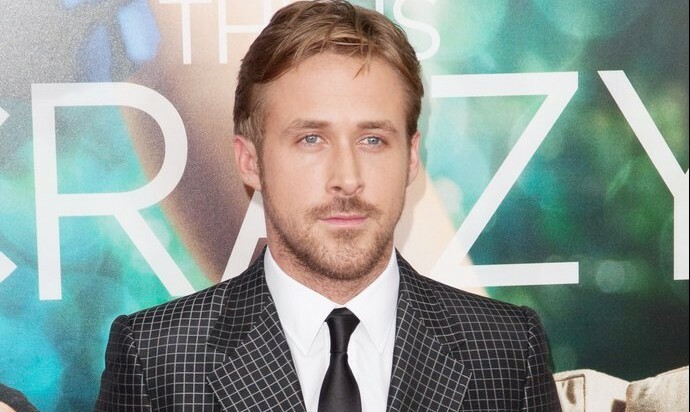 Ryan Gosling was born on November 12, 1980 in London, Ontario, Canada. He started off his acting career like many of our favorite actors and singers: in the Mickey Mouse Club. He then moved on to a comedy television series called Breaker High and Young Hercules. He had his big break when he starred alongside Denzel Washington in Remember the Titans. He was soon cast as Noah — opposite real-life celebrity love Rachel McAdams — in Nicholas Spark’s The Notebook. After this role, he appeared in many romantic films, including Blue Valentine and Crazy Stupid Love. The actor continued to challenge himself and starred in a number of serious movies as well, including Fracture, The Ides of March, The Place Beyond Pines, and Lars and The Real Girl, for which he earned a Golden Globe nomination. He recently expanded his resume to include directing and producing for his film How to Catch a Monster. Outside of being an actor, Ryan Gosling is known for his philanthropic efforts, being a strong advocate for social causes like AIDS, poverty relief, and the humane treatment of animals. He also enjoys making furniture and is a good jazz singer and guitar player. In his love life, the handsome actor has been romantically linked to several of his co-stars, including Sandra Bullock and the previously-mentioned McAdams. He was also rumored to have had celebrity relationships with actresses Blake Lively and Olivia Wilde. Since 2011, Gosling has been dating Eva Mendes, and this past summer, the Hollywood couple announced that they were expecting a baby girl. He’s now a proud papa to Esmeralda Amanda Gosling, who was born in September 2014.